GybeSet Homes is a real estate acquisition and management company with a growing portfolio of high-quality, residential properties. 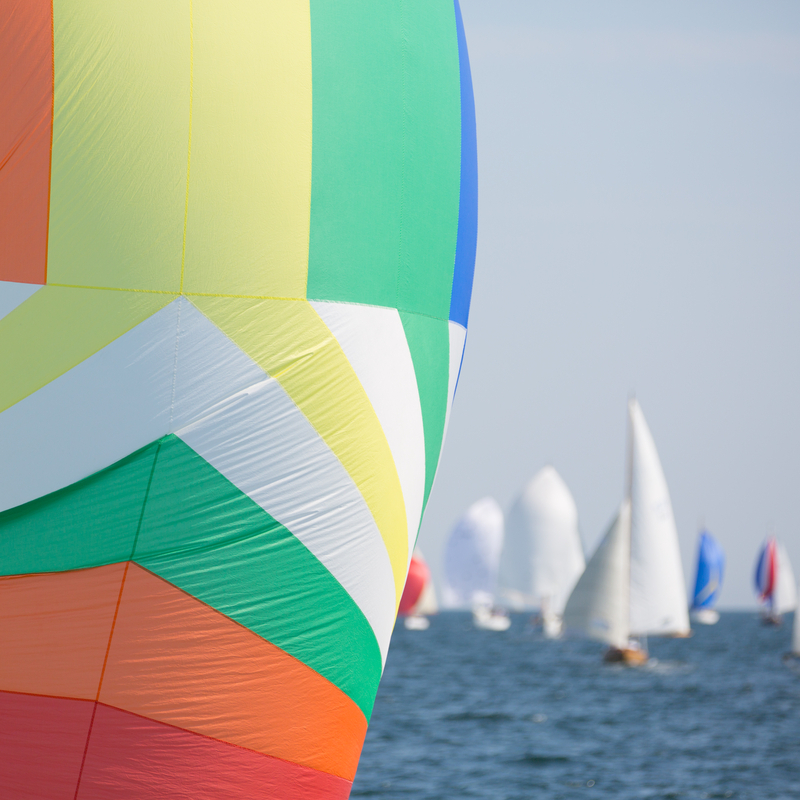 Our company’s unique name, GybeSet (pronounced “jibe set”), is inspired by a challenging sailing maneuver called a “gybeset” (alternatively spelled “jibeset”) that is strategically used in sailboat racing because it can provide a distinct competitive advantage against other boats in the fleet. Just as advanced skills are required for successful execution of a gybeset, GybeSet Homes brings experience-based skills to its business operations. GybeSet Homes is a registered trade name of GybeSet Investments, LLC which operates as a Maryland limited liability company. Gybeset Homes is a licensed real estate brokerage and a fully licensed/insured Maryland Home Improvement contracting company.